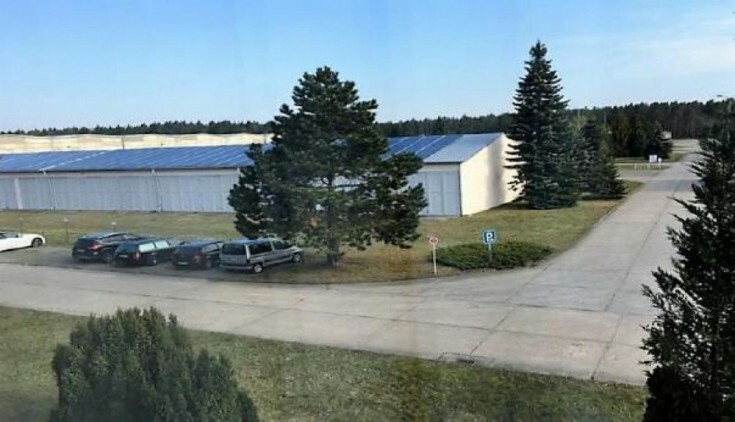 You will love this logistics center in Grünheide, Branderburge federal land. The complex provides logistics between Berlin and Furstenwalde. All the property is leased. As for now, there are 36 tenants with perpetual lease agreements. Grünheide is a commune in Germany, Brandenburg federal land. It is part of the Oder-Spree district. The population is about 5000 people. Do not miss a unique opportunity to have a logistics center in Germany!